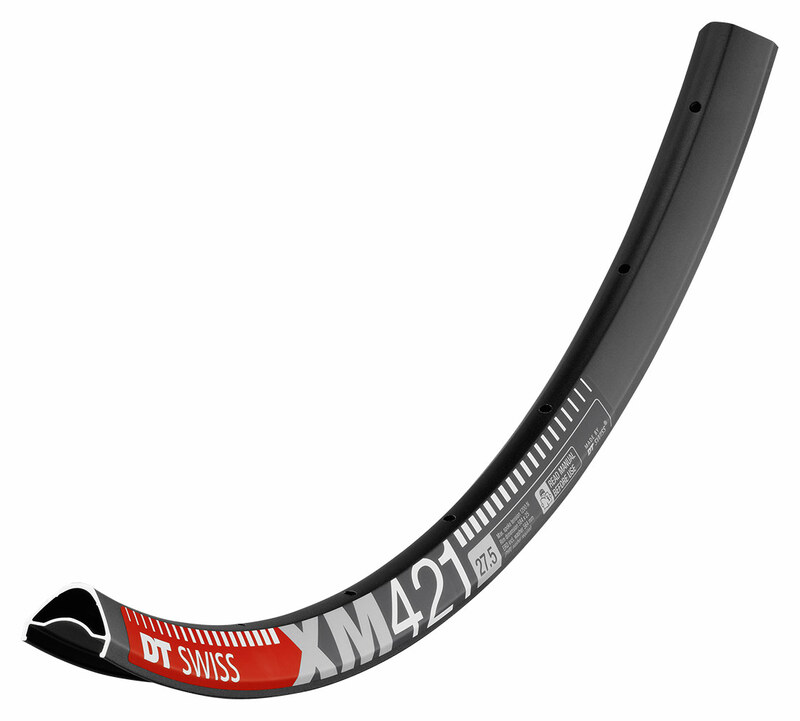 A lightweight rim as wide as a downhill rim was just a couple years ago? State of the art materials and excessive testing make it possible. DT Swiss knows exactly how light it can design a product to fulfil its purpose to perfection. This is why the XM 421 is as light as an All Mountain rim can get, yet still fears no trail, no matter what rock gardens it has on the menu. Weight: 27.5″ 440g, 29″ 465g. ERD: 27.5″ 584mm, 29″ 602mm.